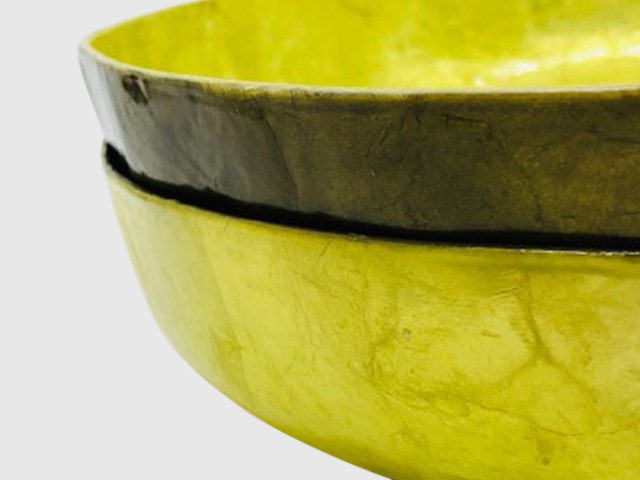 SHELL ARTS COMPANY, INC. produces Capiz shell items in many shapes. Capiz shells are bi-valve seashells found in Philippine waters. These shells are hand-picked from the bottom of the sea surrounding the islands. 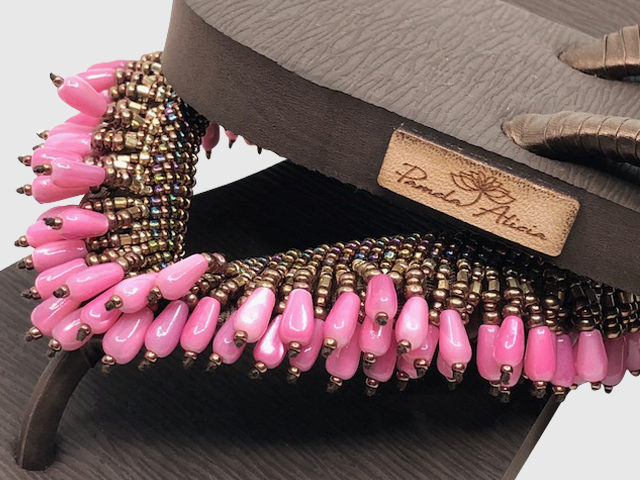 After a long-standing journey for PLV TRADING they have now launched their own brand PAMELA ALICIA to now openly produce over the top hand-beaded Flip-Flops. 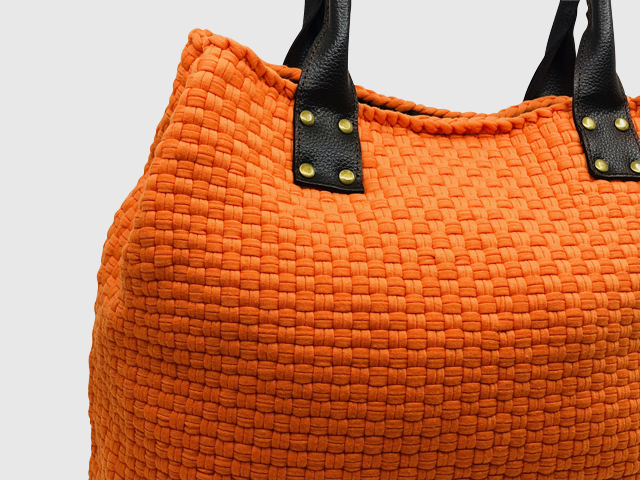 Rags2Riches Inc. is a profit-oriented social enterprise based in Manila, creating eco-ethical fashion and home accessories out of up cycled scrap cloth, organic materials and indigenous fabrics by working with artisans (mostly women) living in the poor communities across the country. Grapa Manila – grapa means in Spanish staple or fastener – was founded in 2014 by two friends who previously both were bankers. They wanted to create a business that wouldn’t take them away from their families so they started designing, producing and selling shoes locally online. However their families grew and in 2016 they agreed to slow down and halt operations so they could focus on their children and other projects. Monchet y Cia is the bespoke line of Casa Mercedes Incorporated. Specializing in unique handmade Filipino fabrics accentuated with unique embellishments, Monchet y Cia provides the fan enthusiast works of art. 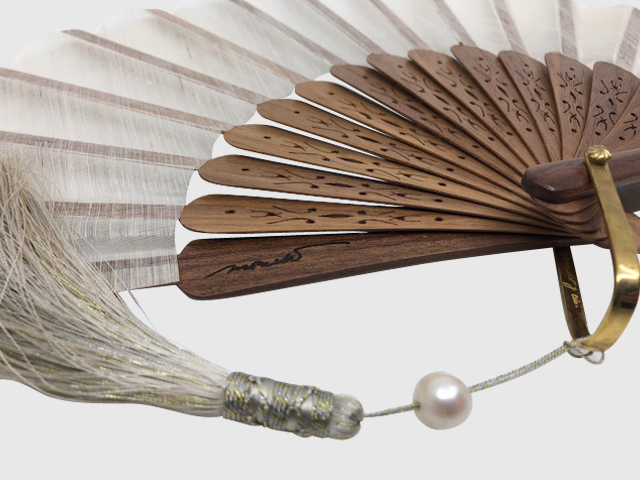 It is a division of Casa Mercedes – the oldest fan maker in the Philippines. 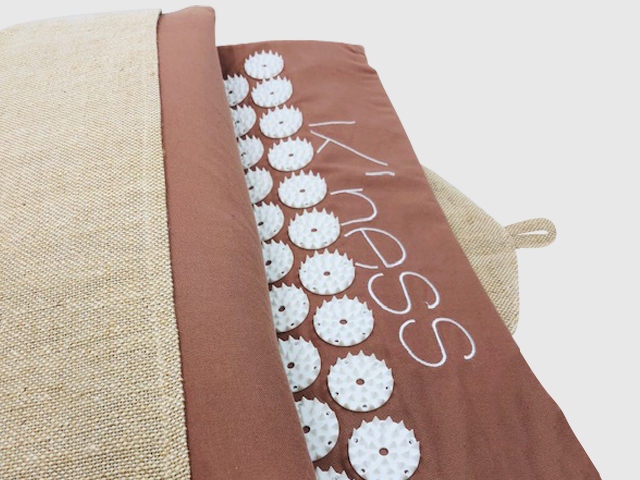 he K’ness Acupressure mat stimulates the many pressure points in the body, primarily the back. The mat promotes relaxation, improved blood circulation and healing.